Attention #RecordingArtists and Bands, Get your Na.. 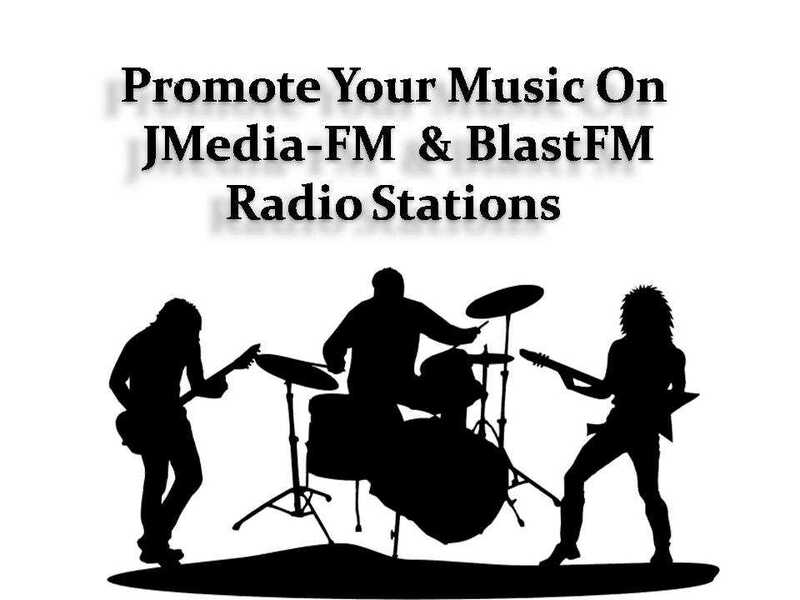 Attention #RecordingArtists and Bands, Get your Name and Music in front of more people, #Advertise on our #MusicNetwork, #JMediaFM & #BlastFMSociaMedia. 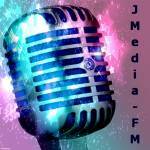 See our Link: http://blastfmsocial.media/JMediaFMRadio — Blast-FM Radio Network Affiliates and JMedia Music Group.